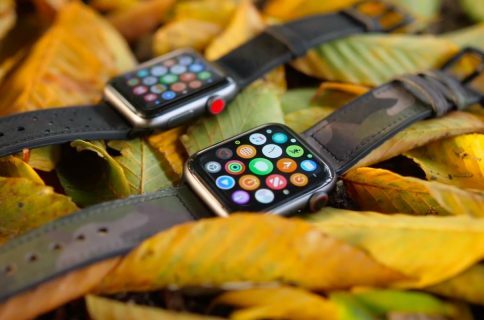 A new supply chain rumour from Taiwanese outlet Commercial Times claims that a second-generation Apple Watch is scheduled to hit Quanta’s conveyor belts in the coming weeks, ahead of a rumoured media event in March 2016. Quanta is an Apple supplier that builds the current-generation Apple Watch so it’s not surprising they have been commission to assemble the forthcoming model. However, the iPhone maker could rely on additional partners to build the second-generation device, including Foxconn, Inventec and Wistron, as per the report. 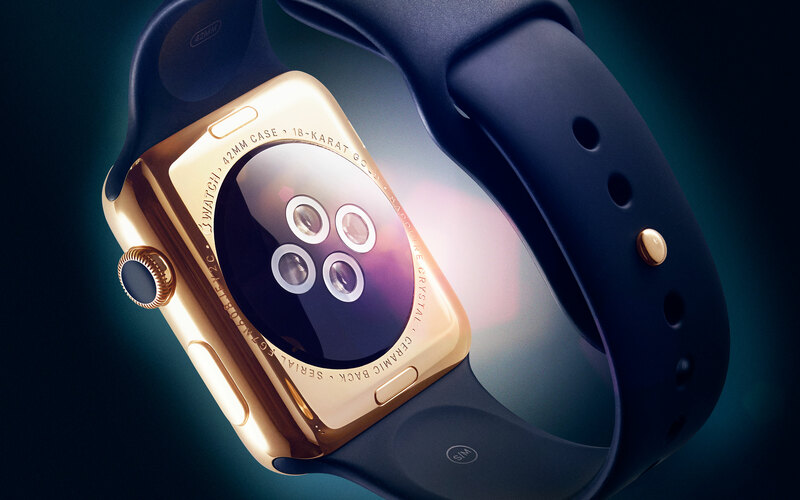 Sources have described the Apple Watch 2 as having an integrated FaceTime camera, improved Wi-Fi features, a faster chipset and unchanged screen resolution from the original. 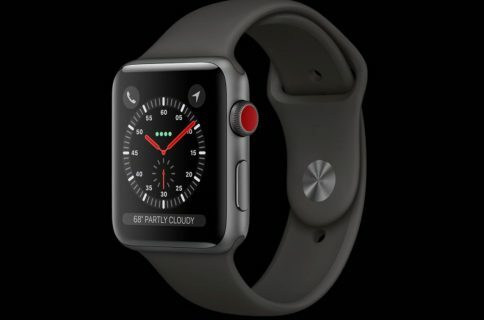 Other claimed features of the Apple Watch 2 reportedly include additional sensors for richer health, fitness and (for the first time) sleep monitoring, including the likelihood of blood pressure and blood oxygen measurements. Diving deep into Apple’s Jobs website, BuzzFeed News noticed that the Cupertino firm appears to have ramped up hiring related to Apple Watch development, having posted at least four job listings since November. Specifically, the company is in the need of biomedical engineers and technicians to join its Health Technologies team, which may or may not be indicative of new Apple Watch 2 features.